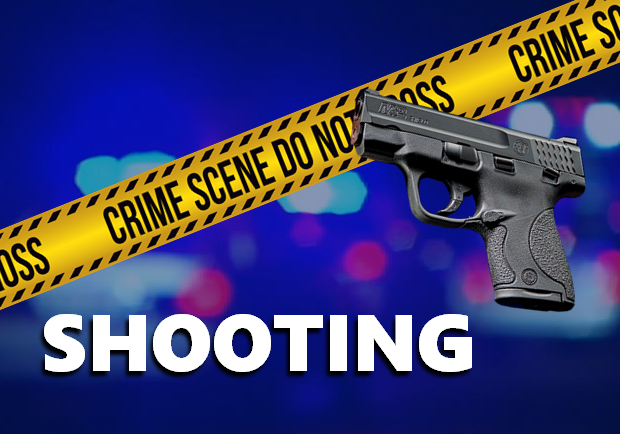 BOONVILLE -- Police in Warrick County are investigating a shooting in Boonville Friday. Police called to a home in the 1700 block of South Pelzer Road in Boonville around 7 Friday night on a report of a shooting there. The homeowner says he shot the man in self-defense and told responding officers the whole incident was caught on surveillance video. The man, identified as Ronald Blackford Jr. died a short time later from the gunshot wounds. Authorities have not filed charges.The investigation continues.